Bluebonnets and asparagus—springtime in Central Texas! Just spied our first of the season bluebonnet blooms on our dog-walk-in-the-woods last night. 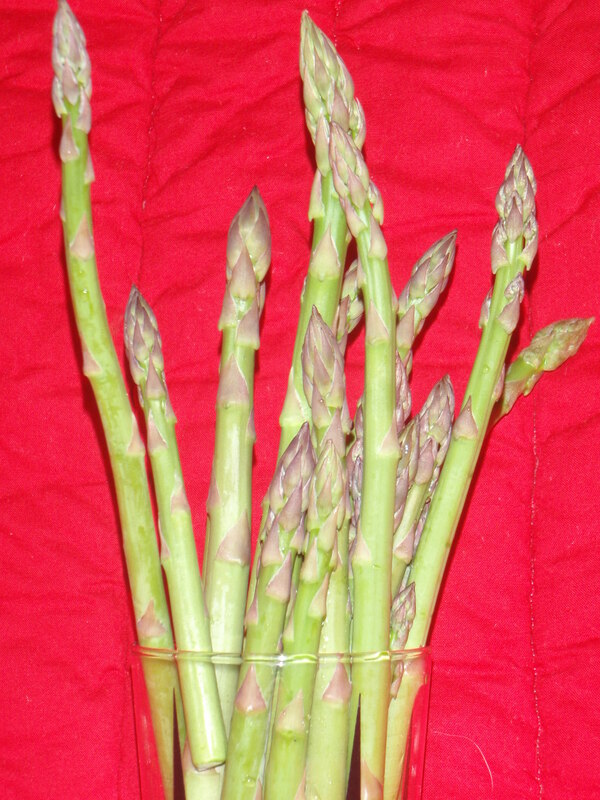 And just bought spring’s freshest asparagus spears at the Sunset Valley Farmers Market (Montesino and Mckemie Homegrown booths) this morning. 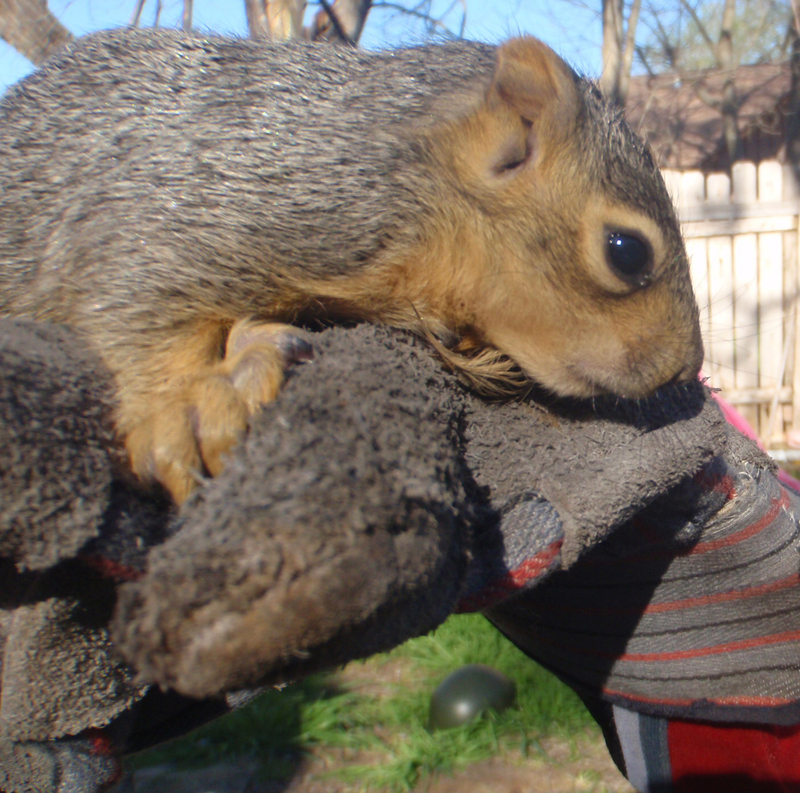 Plus we rescued a baby squirrel yesterday. Tonight the clocks jump ahead.